who prefer a larger, heftier pen. It ensures effortless writing every time you use it. 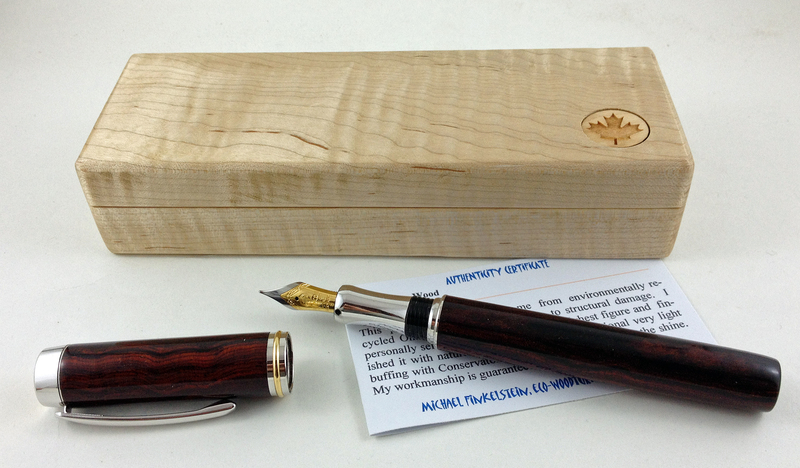 The Gentlemen’s Pen is designed for use with the cap detached. This pen features 22k gold/cobalt accents on a brilliant Rhodium finish. It features a top quality two-tone nib with an iridium point.